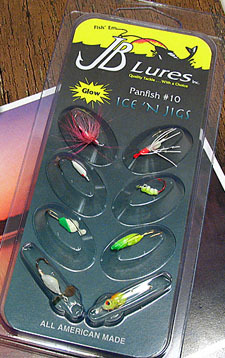 These are deadly finesse panfish lures that work well on finicky panfish. 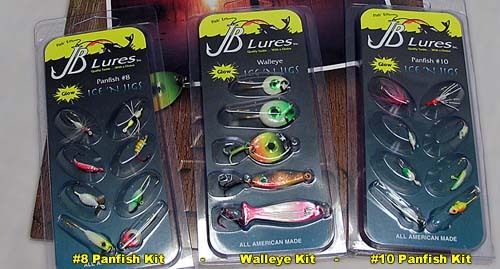 Don’t be afraid to work these shallow for bull bluegills in the weeds or for transition crappies, perch and sunfish. 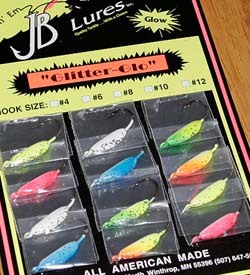 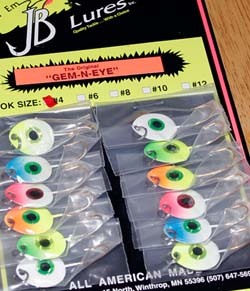 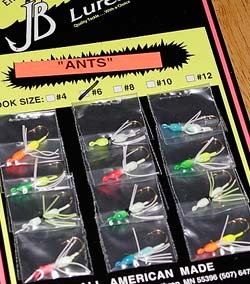 These also make outstanding dropper jigs tied with thin line off heavier lures. 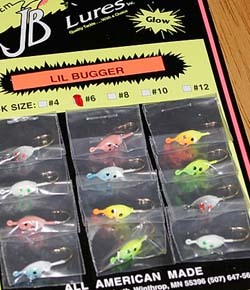 The heavier lure attracts and the dropper gives a subtle presentation panfish cannot resist. 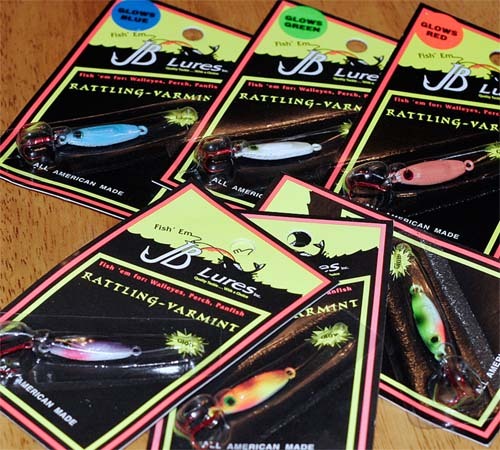 These are the secret weapons of the pro’s.